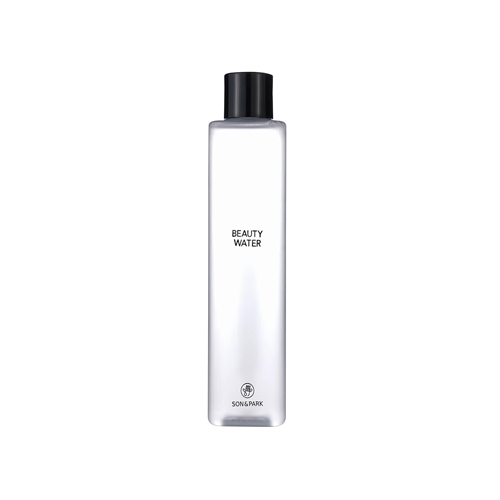 It is a product that removes unhardened keratin or unremoved cleansing residues. when using conventional toner, and toning and moisturizing to make the next step easier. Contains a full range of naturally derived ingredients to make your skin look lively and vibrant without irritation. After cleansing, take an appropriate amount and soak it in the cosmetic cotton. Gently wipe the skin from the center of the face outward. Absorb the remaining water into the skin.